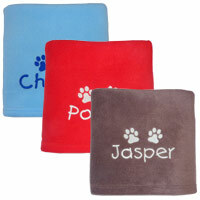 Your engraving can include up to 3 lines of text with 18, 16 and 12 characters on each line respectively. 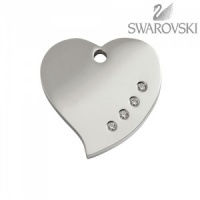 These stunning luxury diamante dog ID tags are a highly polished durable stainless steel heart shaped tag with beautiful Swarovski Zirconia embellishments. 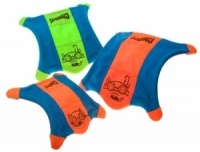 Perfect for dogs who like a little bit of sophisticated bling. This tag is a large heart with dimensions 26 x 39mm (weight 24.3g). 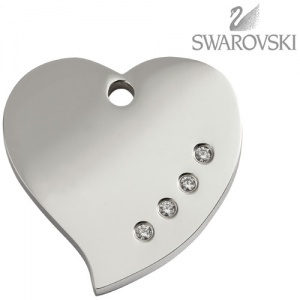 All engraving is on the back of the tag and is included in the price. 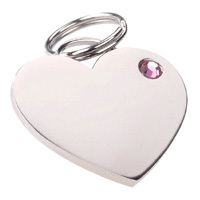 Your engraving on this large heart can include up to 3 lines of text with 18, 16 and 12 characters (including spaces) on each line respectively. You can use as few or as many lines as you like but line 1 is required. Please do not copy and paste lines of text as there is a character limit and your text may not paste completely. 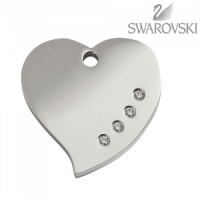 The large heart dog tag is absolutely stunning, the quality of the product itself and also the engraving is really high and the clip for attaching it is very strong and (hopefully) Molly-proof!! It was delivered within two days of ordering. An excellent product and excellent service.